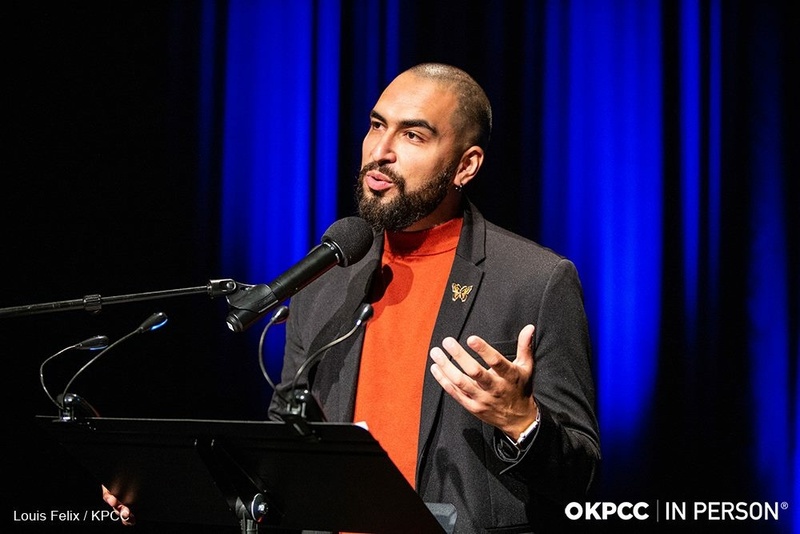 KPCC In Person's live storytelling series "Unheard LA" puts community voices and stories center stage at free shows throughout Los Angeles. Unheard LA stories celebrate the nuances and complexity of life in Southern California. If you’re not a seasoned storyteller, that’s OK! We’ll help you develop your story so that you’ll be ready to share it with a live audience. Not sure which story to share? We want to hear them all. We just ask that it be genuine and something that you personally experienced in Southern California. If you’re interested in being part of an upcoming live show, please share your story with us now by filling out this form. We read every submission and look forward to being in touch. Know someone else with a story to share? Nominate them here. Learn more about "Unheard LA."